This week continues the trend of being another great week in Dash with awesome integrations, developments, and news! Continue reading to get a brief summary of the week. Dash Expands in Colombia: Dash merchant adoption nearly double to 96 in Colombia recently. 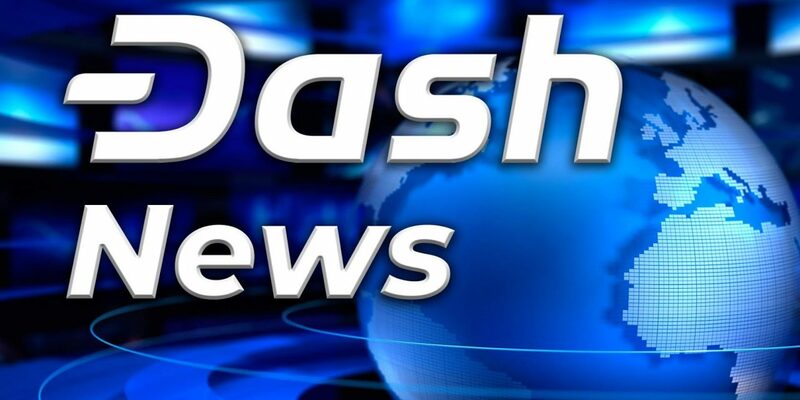 The success has mostly been due to the on-the-ground expansion strategy of George Donnelly, Coordinator of Dash Colombia, who takes inspiration from the success that Dash is having in Venezuela, but ultimately believes that Colombia is too early in its adoption for the conference style expansion strategy of Venezuela. He also believes that their current strategy will be more cost effective. He highlighted how Dash is able to offer plenty of useful services and features to Colombians even though they are not suffering from massive inflation like Venezuelans. Helping Venezuelans through Shirt Purchases: Scofflaws.shop, an online t-shirt shop has partnered with Dash Merchant to donate $10 from shirt purchases to help alleviate the pain of Venezuelans suffering from horrendous inflation. The money will help grant monetary and financial independence to more Venezuelans and allow them to escape the economic repression of their current monetary and financial system. Dash Embassy D-A-CH Invited to Innovation Roundtable and Hackathon: Due to one of their talks, essra of Dash Embassy D-A-CH was invited to talk at an Innovation Roundtable by DZ Bank, one of the largest banking groups in Germany. They were impressed again and proceeded to invite Dash Embassy D-A-CH to an upcoming hackathon. At the hackathon, they plan to pitch different ideas to further integrate Dash into German-speaking Europe, including multi-signature wallets with banks and integrating Dash into existing bank ATM networks. New Ways to Buy and Spend Dash: Dash’s integration with SugerTrends was made clear this week, informing Dash users that they can now purchase a variety of clothing, jewelry, home goods, and food and drink. Dash was added to CoinCards.ca to allow Canadians to purchase a wide selection of gift cards with Dash. 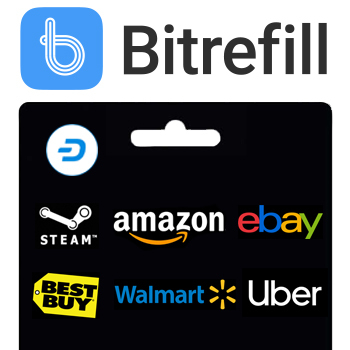 Dash was also added to Bit2me, which will allow consumers to instantly purchase Dash with a bank transfer or credit card and consumers in Spain to purchase and sell Dash with cash at thousands of locations around the country. 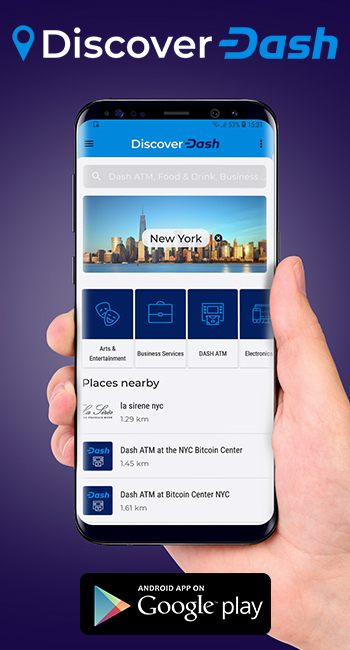 The increasing number of Dash merchant integrations indicate that cryptocurrencies are still popular even in a bear market, as long as they show sustainability and provide the ability to be used in the real world, which Dash enables. Dash Force News Has An In-Depth Conversation with Dash Nexus: Dash Force News talked with Yuri and Jeff from Dash Nexus to have an in-depth discussion about their project. 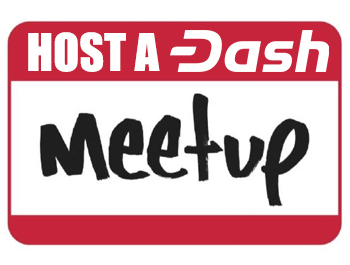 They discussed exclusive never-seen-before developments, upcoming releases, their plans to improve the Dash governance environment, and how it is going to benefit end users. They also discussed Nexus API, upcoming governance DIPs, and much more. Make sure to check it out as it is well worth the time to see how the Dash community helps Dash evolve. Dash Core Developer Discusses Quorums: Codablock, who is a Dash Core Group developer, published a blog article discussing what quorums are and their role within Dash. He discussed how they enable InstantSend capabilities, which allows Dash to have transaction confirmations in seconds for pennies. However, his article also discussed that quorums are not currently able to scale well and they are working on solutions that he will write about in the near future. Dash Accepting Merchants Passes 2,300: The total merchant count of Dash accepting merchants passed 2,300 on DiscoverDash.com this week. This has doubled from just four moths ago, which means an average of 325 merchants were added every month with a significant uptick in recent months. 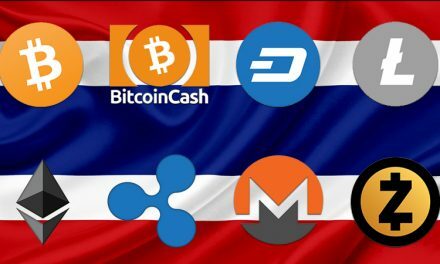 This is all occurring against a backdrop of a significant cryptocurrency-wide bear market, which highlights the importance of Dash having real world usage to support value. 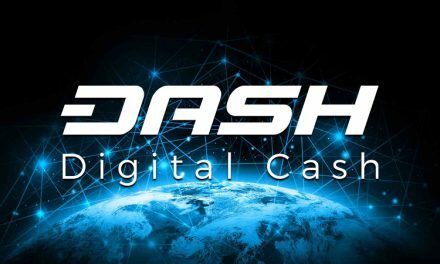 Inflation Creates a Unique Opportunity for Dash: Dash has thrived in Venezuela due to the relative stability it offers when compared to the Bolivar, which raises the question of how this success can be replicated in other countries that do not suffer from hyperinflation. 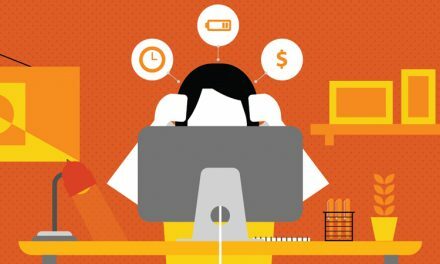 This will be possible because of the many features Dash offers, such as low transaction costs and fast confirmations, that consumers need around the world. Then, increasing adoption of Dash further increases its stability, which will make Dash even more appealing to countries with a lower inflation threshold. Dash has been able to truly help Venezuelans suffering from economic hardship and the country has been proof of Dash’s value proposition, which can be expanded to other countries. Ryan Taylor Interviewed by Forbes: The interview in Forbes highlighted how Dash differentiates itself from other coins like Bitcoin or Ethereum with its unique DAO Treasury. Ryan talked with them about them how the Dash DAO Treasury is able to fund the Dash Core Group and other projects that help Dash achieve its goal of being a payment method used in everyday transactions around the world. Ryan gave some examples of Dash’s record lows fees, extremely fast confirmation times, community outreach projects, and other projects all enabled by the unique structure of Dash. Dash and Ryan Taylor Featured on Local CBS News Channel: The Arizona-based 3TV/CBS 5 news did a short segment on Dash by interviewing Dash Core Group CEO, Ryan Taylor, about Dash’s value proposition and how it is seeing real world adoption and can help people around the world. The segment also interviewed Ken Ramirez and Lauren Murphy of Alt Thirty Six about how their platform, whom is partnered with Dash, intends to make cannabis purchases much easier for consumers and merchants. The segment also featured ABEE rideshare about how they plan to use use Dash on their platform to make ridesharing much cheaper and more rewarding for riders and drivers alike. 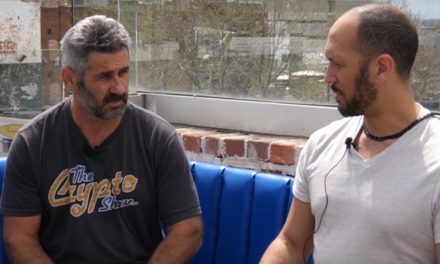 Joël Valenzuela and Mark Mason of Dash Force News Appear on IBF.LV: Joël and Mark appeared on the network dedicated to the Latvian business community to discuss Dash, how its masternode network is structured, and how Dash masternodes enables the uniquely special features of Dash. They also covered trusted masternode share services, use cases for multisignature wallets, privacy and anonymity features, fielded questions from the audience, and more. The interview lasted three hours, but is well-worth the listen to not only see how Dash is spreading awareness, but to also educate yourself or refresh your knowledge of Dash’s features! Dash Force News’ Three Amigos Podcast: This week’s edition of the Three Amigos Podcast featured George Donnelly from Dash Colombia to discuss how Dash is spreading throughout Colombia and the wider Latin American region. On the second half of the show, the team from Dash Nexus came on to discuss how they are evolving the Dash proposal, voting, and overall governance environment. Head on over since you do not want to miss this! As always, we hope that our content and coverage was informative and enjoyable this week. Be sure to regularly visit the site and our social media pages to see additional content that is always being rolled out. We cannot wait to see what awesome Dash News awaits us next week!